Once a member of the team, always a member of the team. We are forever grateful for the contributions they’ve made to our firm and our clients. 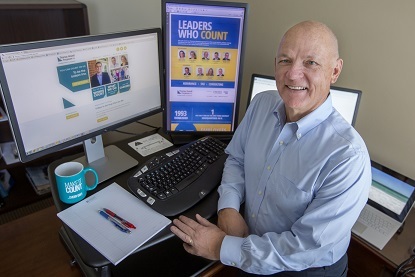 John worked for over 43 years in public accounting providing personalized accounting, auditing, and consulting services to a significant number of clients in various industries. His clients ranged from some of the largest and most well-established organizations to newly formed “start-up” entities. The breadth of John’s experience is extensive. He has served trade associations, guaranty funds, insurance trust funds, healthcare organizations, charitable organizations, state government, finance agencies, Joint Underwriting Associations, and residual market entities. In addition, he has provided a wide range of services including audits, special reviews, systems consulting, compliance reviews, corporate financings, internal control reviews, strategic planning, and a host of other services that have expanded his ability to bring value added benefits to an engagement. Raleigh worked for over 40 years providing tax, auditing, accounting, business services, and consulting advice to a variety of individuals, small businesses, estates, trusts, not-for-profit associations, and governmental entities. His experience has encompassed local, regional, and national firms. His responsibilities included planning, supervision of staff, review of tax returns, and research on tax engagements and special projects. In addition, he was responsible for providing consulting and tax services to various small business and individual clients. 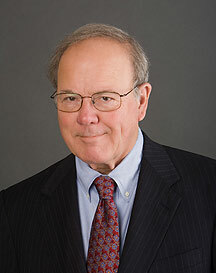 For 40 years, Scott worked in accounting, specifically in practice management, administrative, and consultative issues. A graduate of the University of Florida, he prepared and/or supervised monthly and annual accounting, individual, partnership and corporate tax return preparation, and assisted clients with financial and retirement planning, as well as retirement plan administration and accounting. For much of his career, Scott was directly involved in practice group organizational structures and revenue/expense allocation. 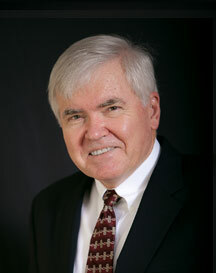 Scott served on the boards of several national professional organizations.